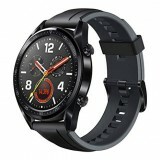 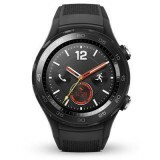 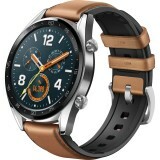 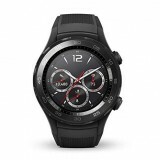 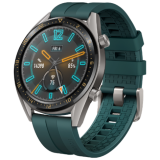 BODY Dimensions 145.8 x 70.8 x 7.3 mm (5.74 x 2.79 x 0.29 in) ..
Smartwatch HUAWEI Watch GT with Graphite Black Silicone Bracelet 3.53 cm (1.39") AMOLED t..
NETWORK Technology No cellular connectivity .. 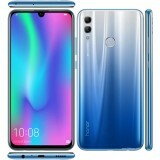 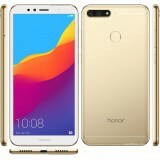 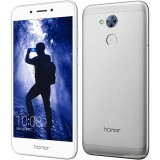 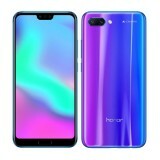 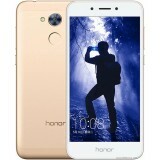 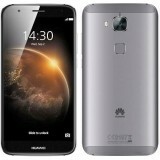 Features a 1.39-inch AMOLED screen with a resolution of 454x454pixels, 326ppi,..
Stiilse välimusega, aktiivseks tegevuseks sobiv nutikell Huawei’lt, mis vabastab telefonist, ande.. 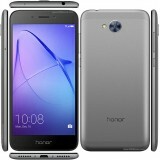 BODY Dimensions 147.1 x 73.8 x 8.3 mm (5.79 x 2.91 x 0.33 in) .. 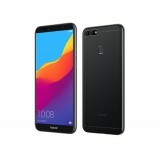 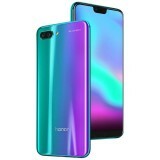 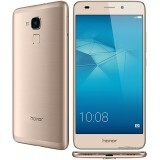 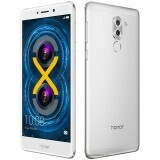 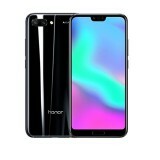 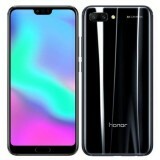 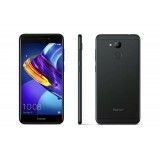 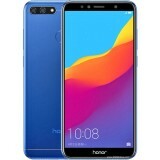 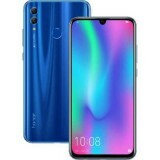 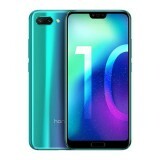 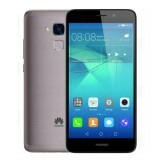 Original part number G8 Rio Grey (GX8) Product name Huawei G8 Rio Grey (GX8) Producer Huawei Clas..
SIM card type: nano-SIM ekraani resolutsioon, pixels: 2340 x 1080 RAM mälu: 3 Protsessor Protsess..
SIM card type: nano-SIM Charger ühenduse tüüp: Micro-USB Dual SIM support: Yes Näpujälje lugeja: ..
Android 9.0, Display 6.21 ", 2340x1080 pixels, 16 million colors, IPS, capacitive touch screen, c..
5", IPS LCD, 720 x 1280 pixels, Qualcomm Snapdragon 430, Internal RAM 2 GB, 16 GB, microSD, Dual .. 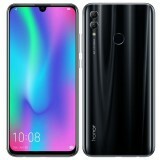 BODY Dimensions 150.9 x 76.2 x 8.2 mm (5.94 x 3.00 x 0.32 in) ..
Silmapaistev disain ning omavahelises harmoonias töötavad komponendid pakuvad head ning uuendusli.. 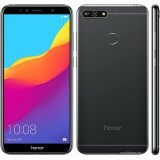 LAUNCH Announced 2018, April Status ..